This general acute care hospital has grown rapidly since first opening our doors in 1975 and continual growth and expansions for the community are already underway. Our patients and their visitors can enjoy the benefits of having quality care so close to home. Our hospital is dedicated to expanding our medical services to include the latest technology and medical procedures available to allow us to meet the health care needs of the community. 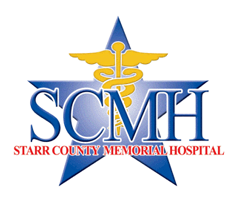 Starr County Memorial Hospital continues to provide excellent service through our Board Members, Medical Staff, and Staff Members. Our successful years of operation are a reflection of our dedication to our community. 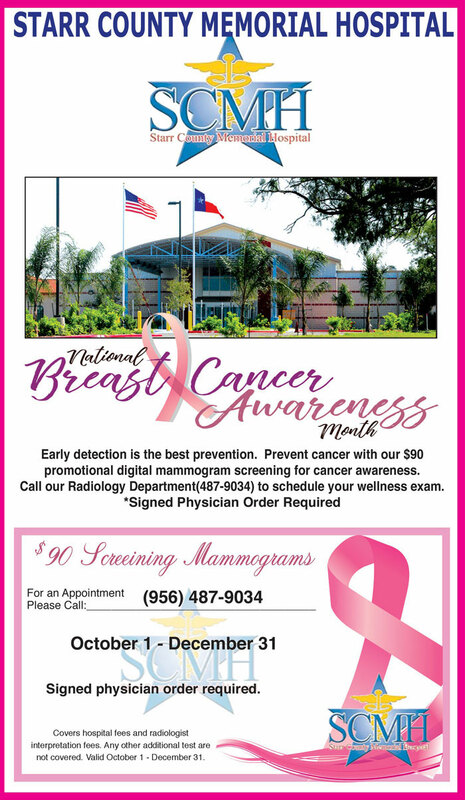 Come visit our facilities and let us know how we can serve you!